I've been busy designing a T-shirt for a special client. 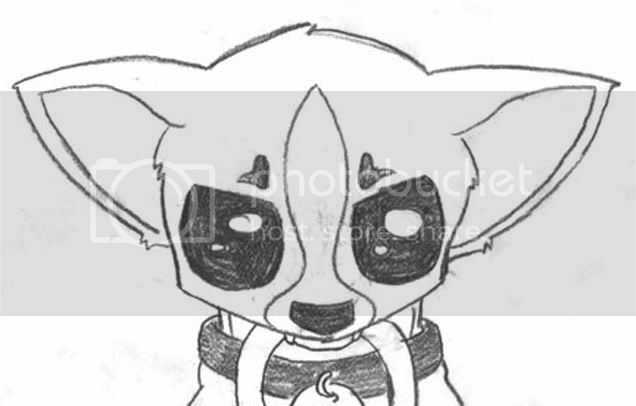 I don't want to give away the entire thing, so I thought I'd share a little part of the sketch. Yes. It's a feisty little chihuahua. Ain't it cute?